Traffic on the Kaduwela-Biyagama road is to be temporarily restricted due owing to reparation activities of the Kaduwela Bridge in Nawagamuwa Police Division, stated the Police Headquarters. 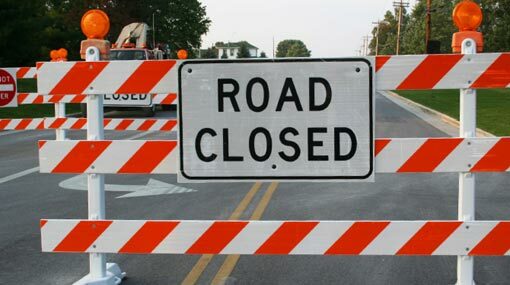 Accordingly, the road will be closed off between 10 pm to 5 am daily from today (26 March) until the 29th of March. Police request the public and motorists to use alternative routes within the restricted hours. The overhead bridge of the expressway can be used for this purpose, stated the Police.